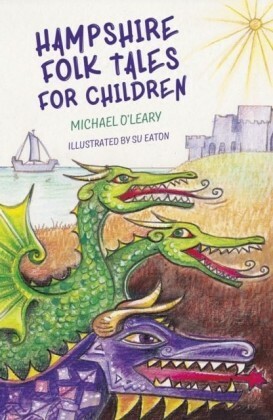 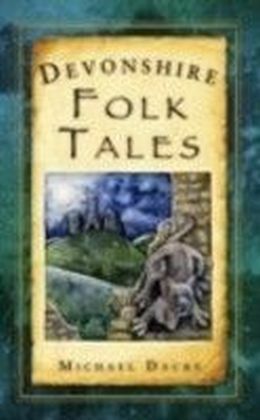 These beautifully told folk tales, brought vividly to life by Marcel O'Leary's graphic illustrations, have been collected by the author over his years of working as a greenkeeper, gardener, teacher and storyteller in Hampshire. 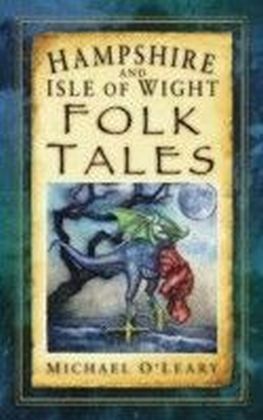 Many are published here for the first time, and others have evolved through countless retellings in Hampshire schools, festivals, fetes and events. 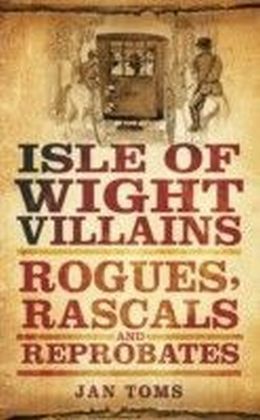 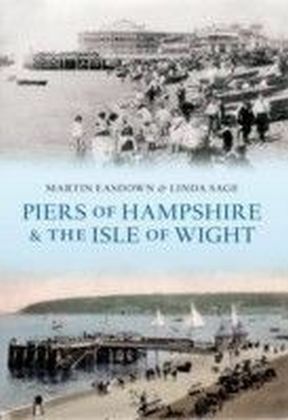 Featuring dark tales of muderous kings and commoners, wild women, screaming skulls, galloping plague coaches, dragons dancing themselves to death, giants, and wandering corpses, combined with humorous stories and evocative tales of love, lust and passion, this book takes the reader beyond the written page and reveals the wonders that lie within the Hampshire landscape.